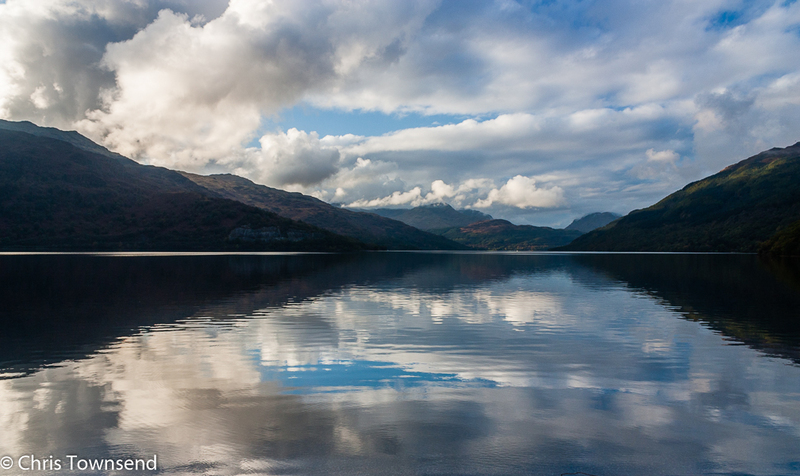 This month sees the start of the controversial extended camping ban in parts of Loch Lomond and the Trossachs National Park. This sets a worrying precedent and goes far beyond the original ban that was claimed to be purely about stopping destructive camping beside the road on the east side of Loch Lomond. I wrote a piece when this extended ban was given the go ahead early last year. Since then much more has come out about the dubious shenanigans behind the ban due to the tenacious investigations of the excellent Parkswatch Scotland whose latest feature on the issue says the introduction of the ban 'probably marks the most retrograde in the history of access to land in Scotland since the Trespass Scotland Act of 1865'. You can read the whole piece here. Camp in the woods near Loch Lomond. 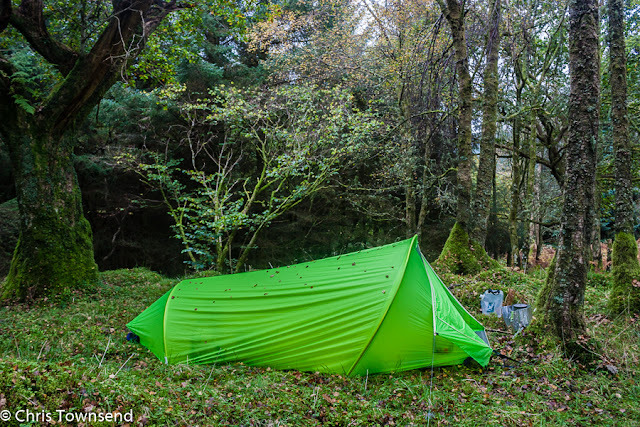 Information from the national park on the camping byelaws and wild camping can be found here. This makes it all sound reasonable and fair. It's not though, as Parkswatch Scotland has made clear. The areas with bans are not all popular as claimed. The number of official camping spots provided isn't adequate, the ban on motorhomes doesn't make sense, and the idea it's to stop environmental damage is belied by the greater damage the park itself has done in some places. Then there's also the fact that if there weren't enough police or rangers to stop the vandalism - which was of course already illegal - why will new byelaws make any difference? They're not going to magic police out of nowhere. Mountaineering Scotland and Ramblers Scotland have both opposed the ban and given advice on camping in the area. I suspect many people will simply decide it's not worth the potential hassle and will go elsewhere.